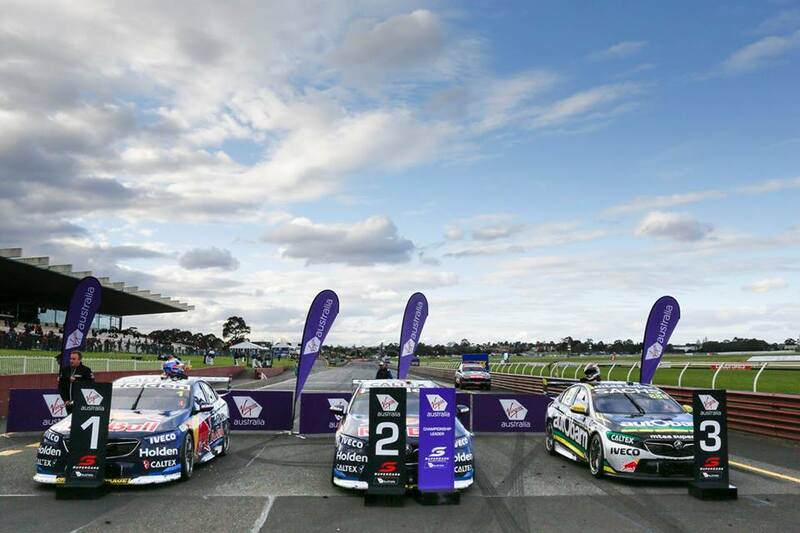 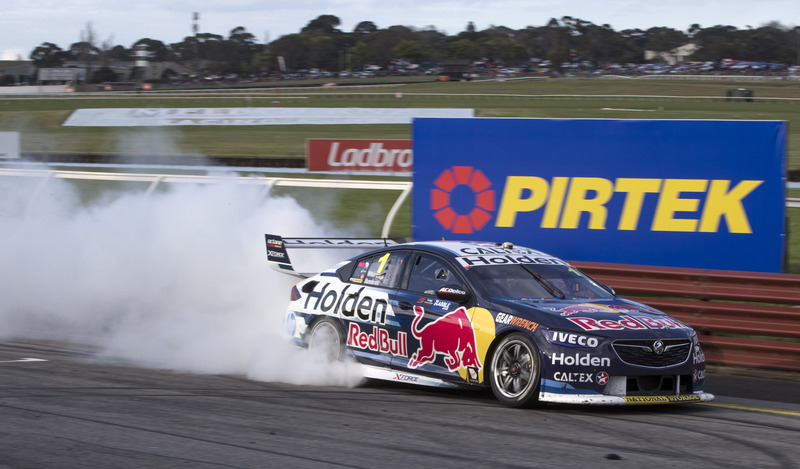 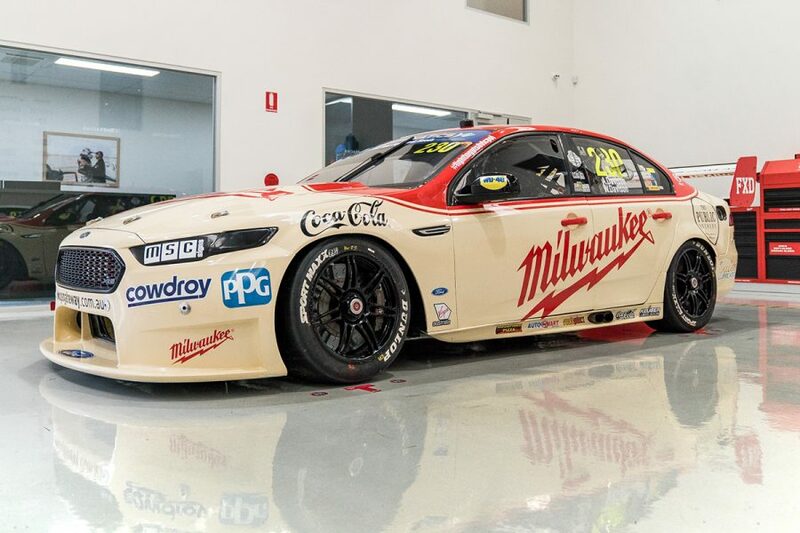 Inside Supercars – Show 198 – Triple 8 dominate the Sandown 500. 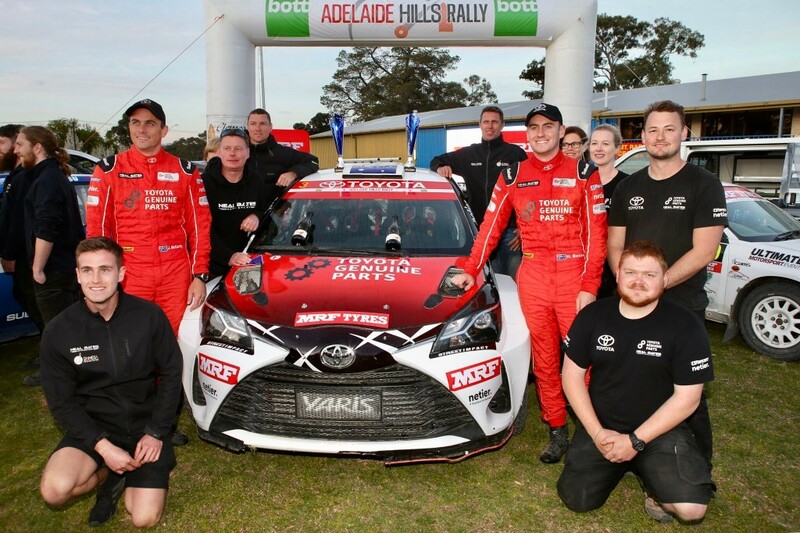 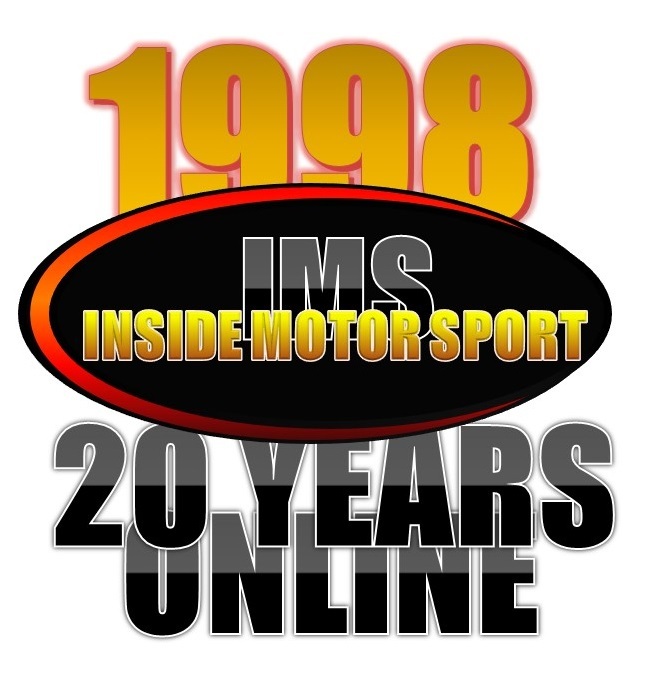 Inside Supercars – Show 197 – Cameron Waters and Nick Ryan. 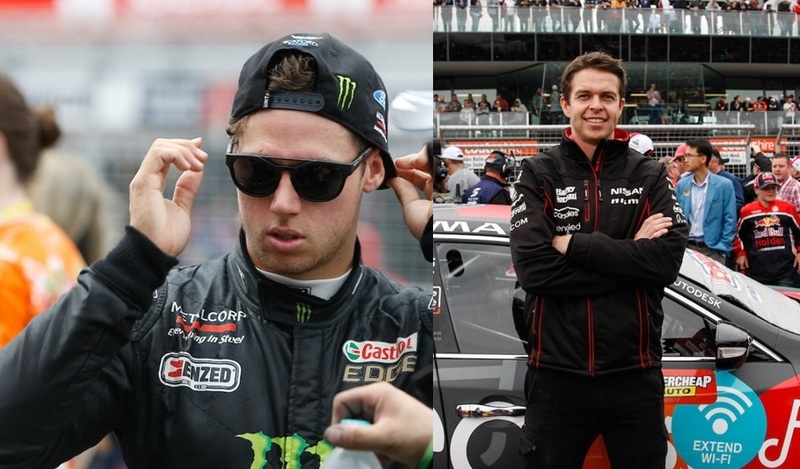 Inside Motor Sport – Chaz Mostert and Will Davison.